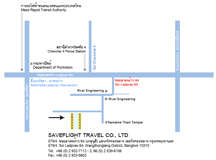 Established in Mar 01, 2003, SaveFlights.com (SaveFlight Travel Co., Ltd.) is an online travel agency in Thailand who commits to delivery best services and help you to plan your trip. SaveFlights.com offers cheap flights departure from Bangkok/Thailand with best competitive airfare and friendly services. Payment by bank transfer or credit card via secured online Payment Gateway System. 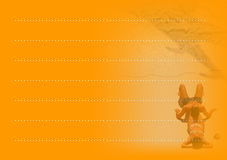 Address : SAVEFLIGHT TRAVEL Co., Ltd.
Thailand airfare & flights - Save Flights .com offers cheap airfares from Bangkok Thailand to destination worldwide.